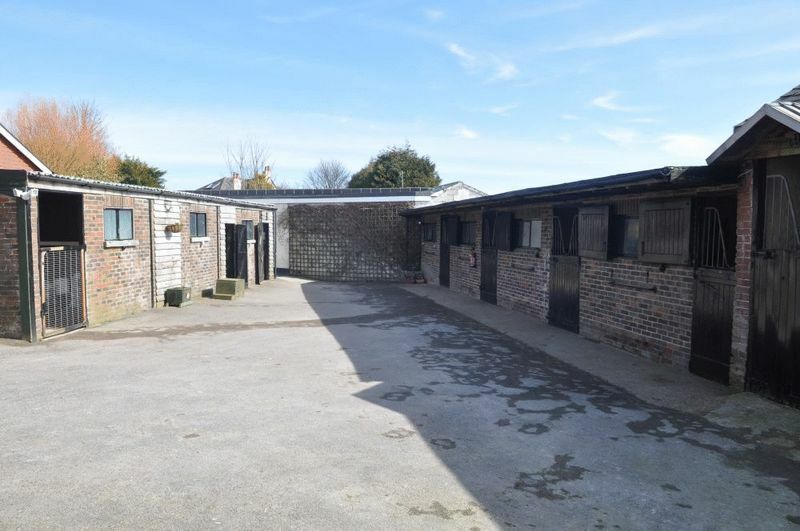 Set in a beautiful location on the South Downs and within walking distance of Lewes town centre, the opportunity to acquire a fabulous property, currently run as a racing yard, as a whole or in three lots. 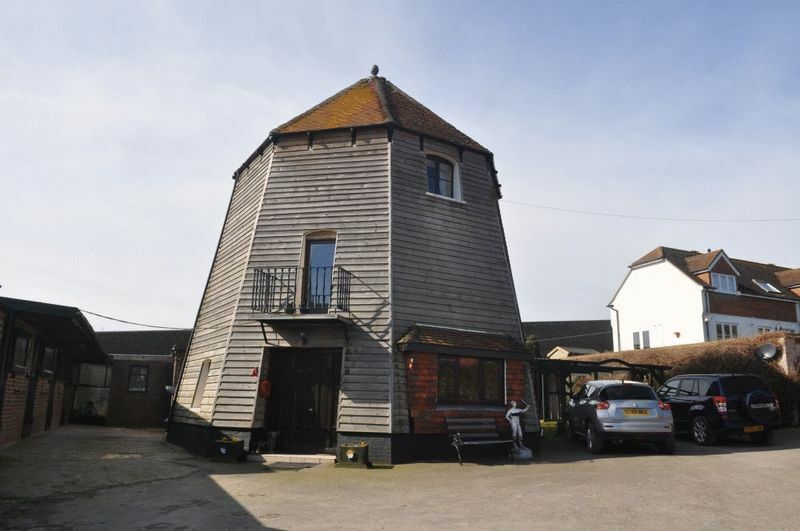 LOT 1 · A delightful grade II listed 2/3 bedroom converted windmill with 8 stables. 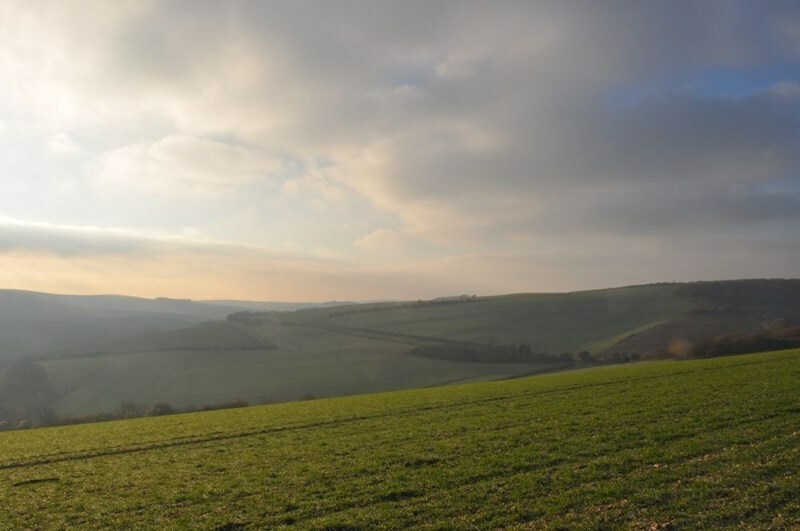 Being located directly on the South Downs the property has direct access to bridleways and the South Downs way. 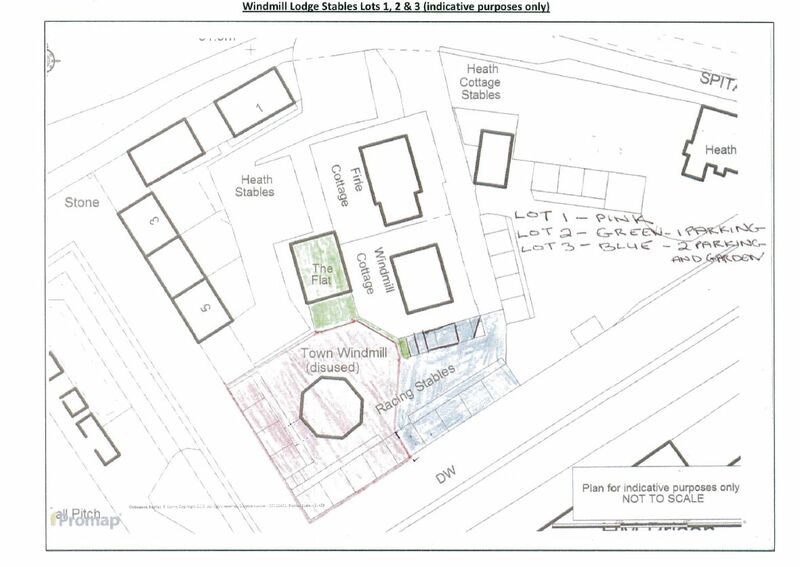 It is thought that the 8 stables would work well as holiday lets / apartments subject to planning permission. PRICE £595,000. LOT 2 · A detached tile hung property split into two one bedroom apartments with potential to create a single dwelling. 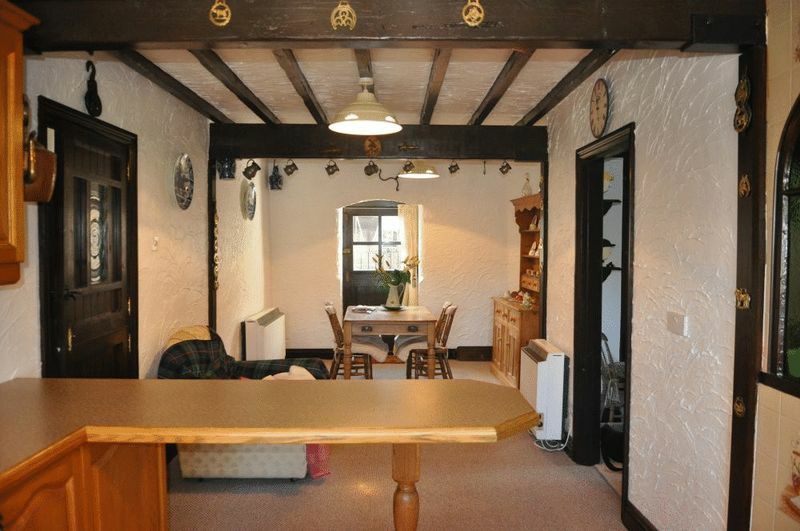 PRICE £275,000. LOT 3 · Two blocks of brick stables with outline planning permission to create a two bedroom bungalow. 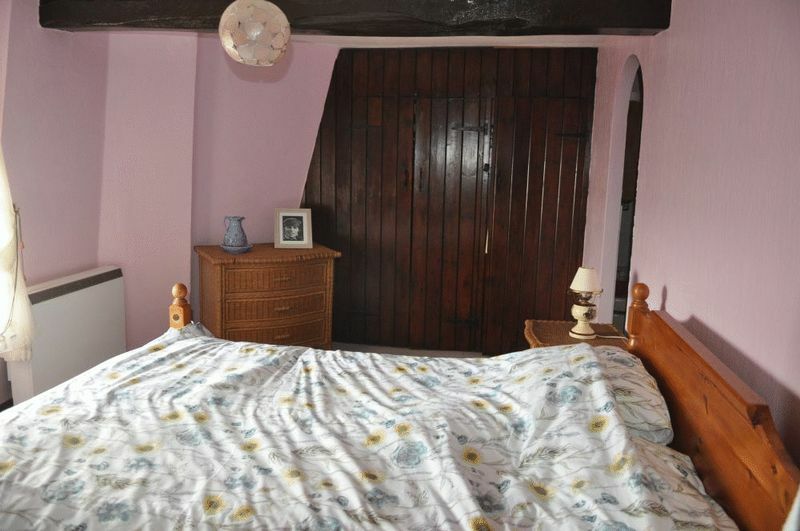 PRICE £250,000. 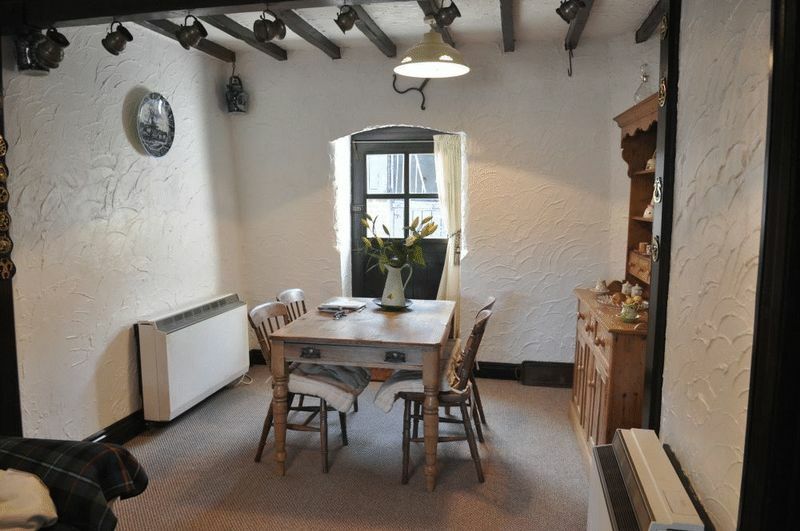 A truly unique and charming property with historical links to the Battle of Lewes. 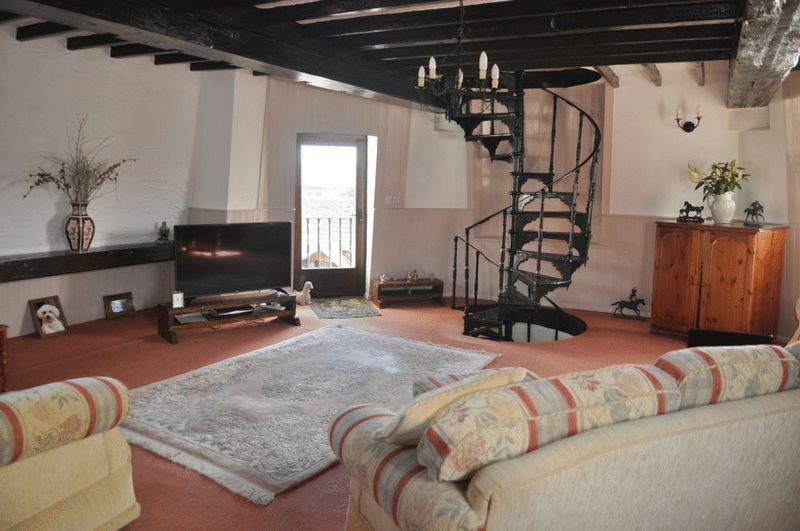 The Grade II Listed Windmill has been converted into well thought out accommodation by the current owners. The exterior of the Windmill has the addition of larch cladding. 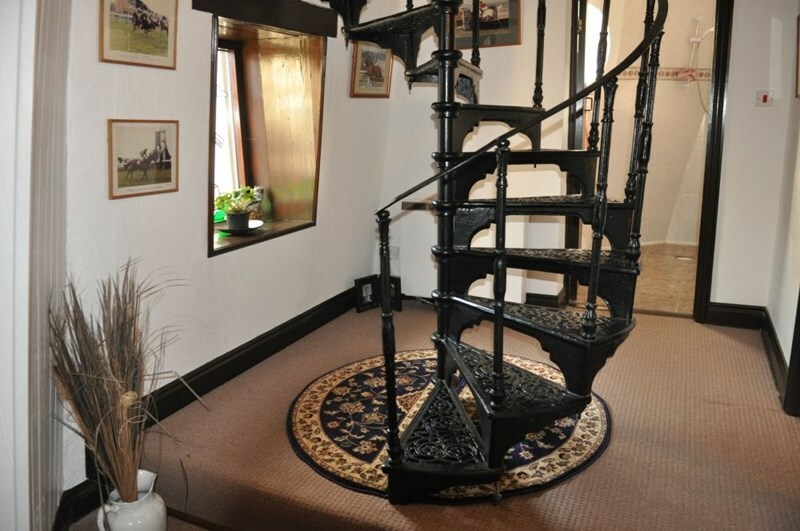 The entrance through double front doors is into a spacious hallway with feature wrought iron spiral staircase. 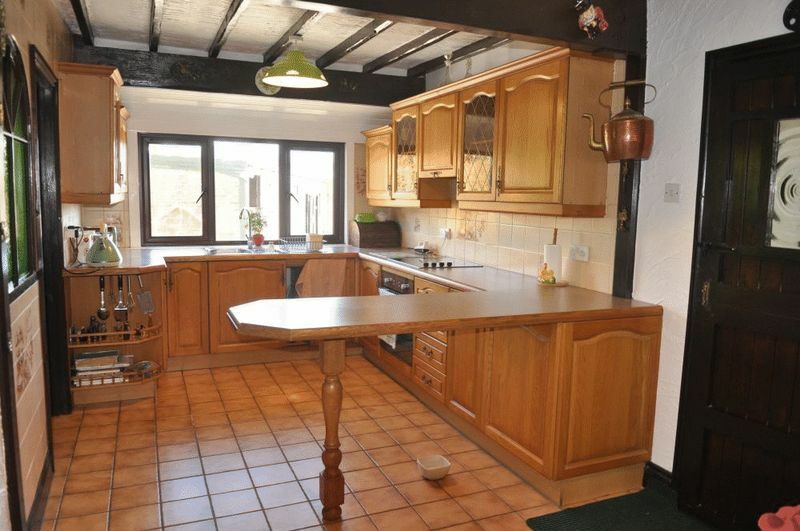 The open plan kitchen and dining room is fitted with a range of country style units, electric hob and oven, tiled floor and exposed beams. 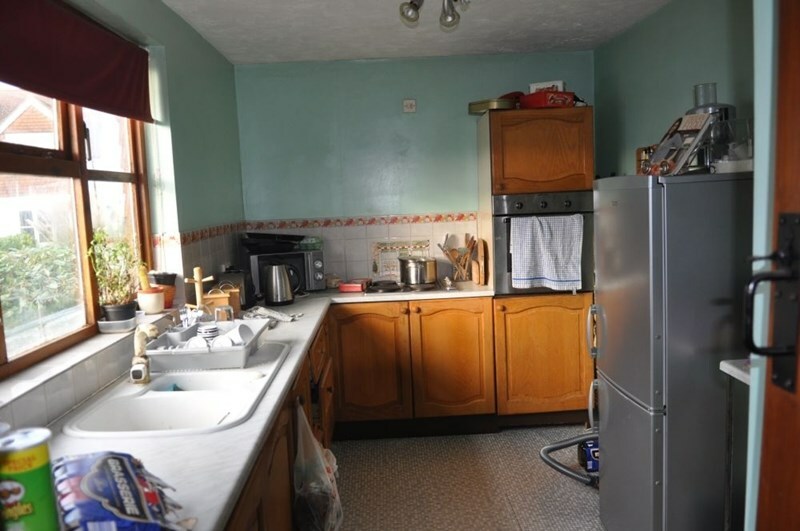 To the side there is a useful utility and boot room and an office / bedroom 3 with built in cupboards. From the hallway there is a wet room with shower, sink and WC. 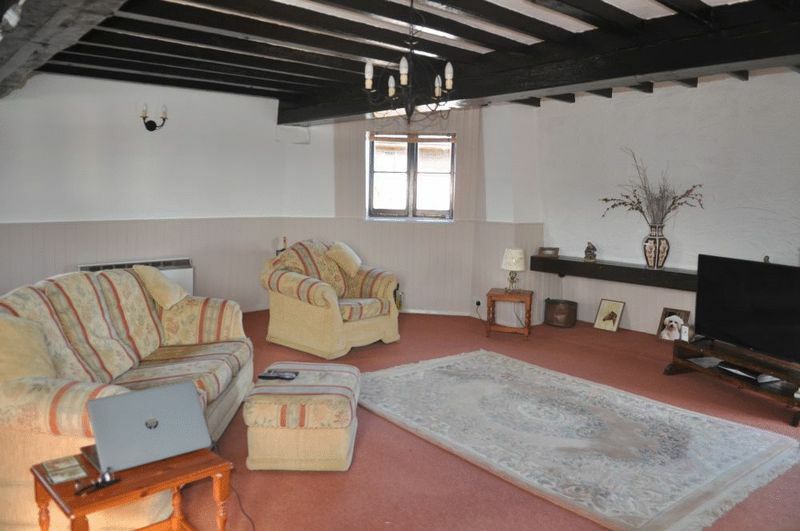 The first floor comprises in its entirety a spacious living room with doors leading to a balcony. The staircase continues to the second floor where there is the master bedroom with built in wardrobes and en-suite bathroom, and second bedroom also with built in wardrobes. Outside there is a lawned garden area to the side and parking area to the front. 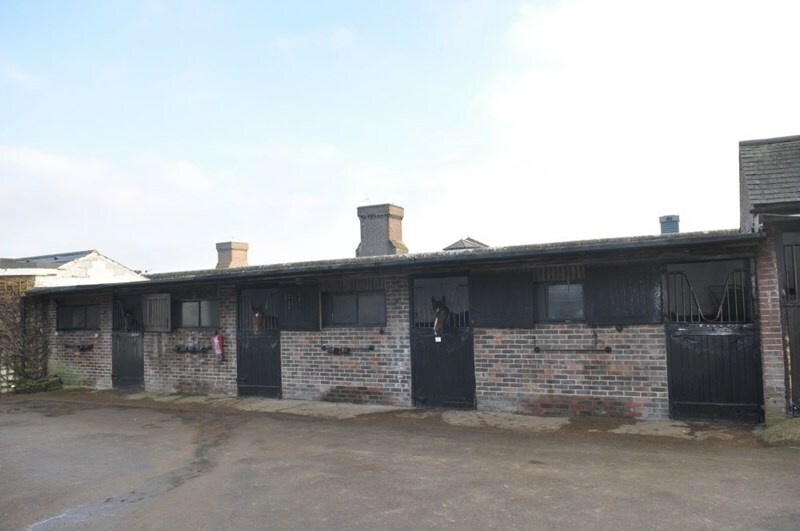 The stables are arranged in an L-shape block and comprises 8 brick built stables (12’ x 12’), WC, plumbing for a washing machine and a feed room. 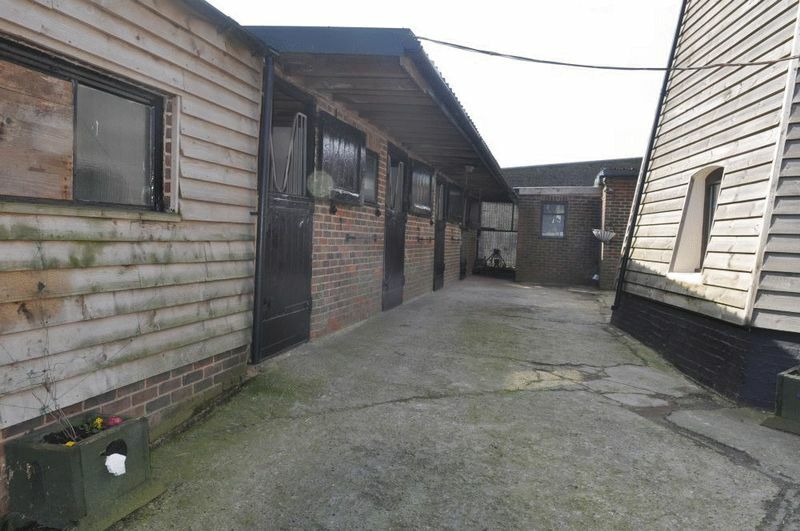 The stables have water and electricity connected and it is thought there is enormous scope for conversion to holiday lets / apartments subject to planning permission. Please note: there is also the use of a lunge ring, by permission, which is on a yearly license. There is also 3.8 acres of unfenced land, slightly separate from the property on the Downs, which is available by separate negotiation. 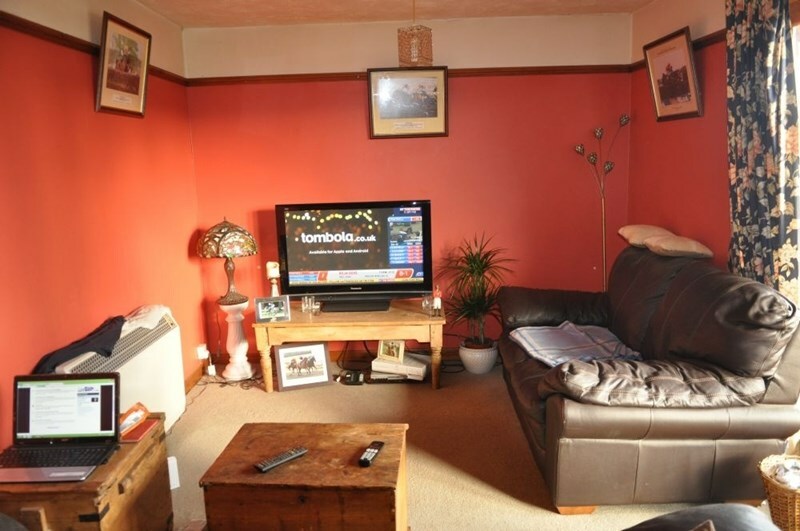 Currently arranged as a ground floor and first floor apartment, each with a fitted kitchen, living room, bathroom and double bedroom. 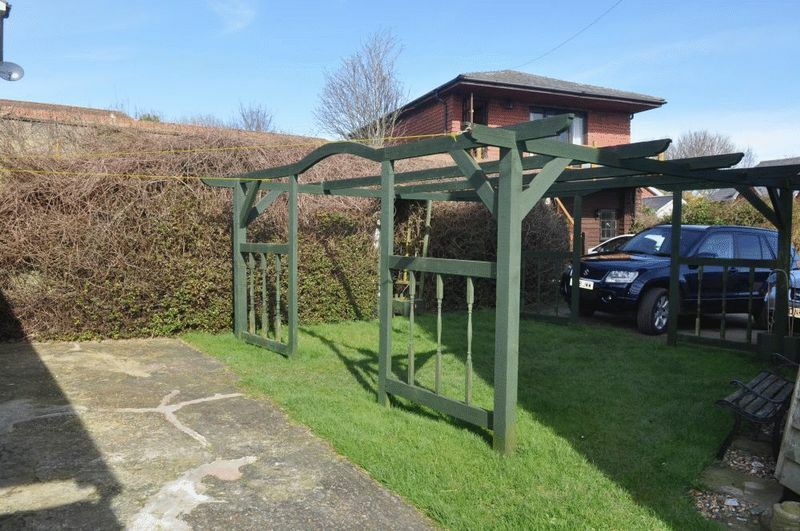 The property has the potential to create a detached, single dwelling with off road parking for two vehicles and a patio seating area. 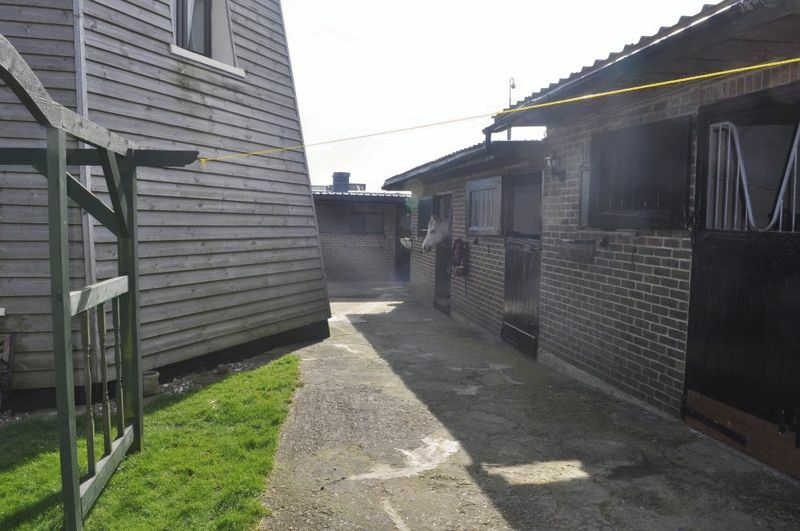 Windmill Lodge Stables is located at the end of quiet, no-through road on the South Downs. 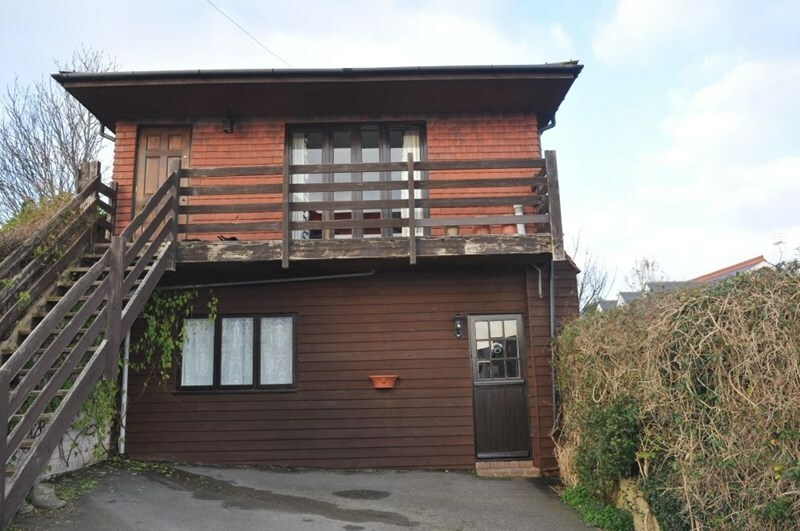 The property is within walking distance of the high street in the historic and popular market town of Lewes, which offers extensive shopping with many boutique and antique shops, leisure facilities and entertainment. There are excellent transport links with the station just a mile away providing a regular service to London Bridge in just over an hour. The A27, also a mile away, links to the city of Brighton, the A23 and motorway network. A number of good schools and colleges in the area including Lewes Old Grammar School, Priory School, Lewes Tertiary College and the renowned Plumpton Agricultural College. 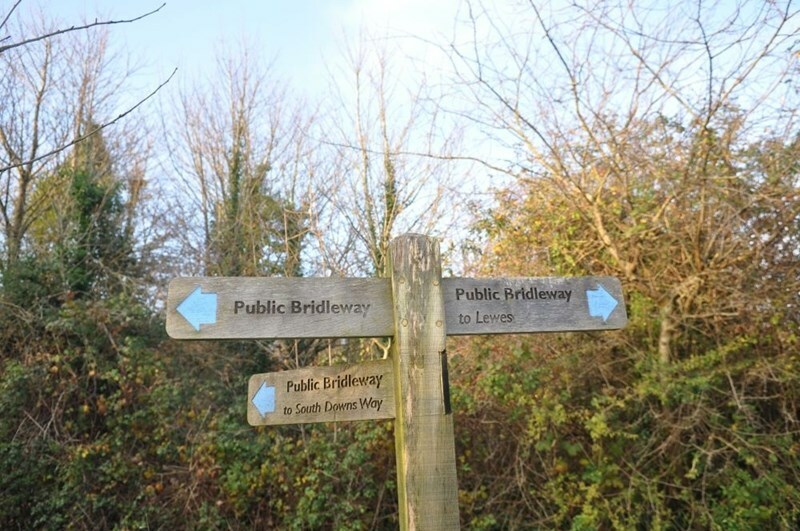 The property is located on the South Downs Way which together with two other bridleways, offers walking, cycling and riding.